Whenever writing about changes in publishing, the question one needs to first address is how many years of history to include? For the purpose of this article, I will only address the last fifteen years: 2000-2014. I choose that period because it is the beginning of massive change. Before 2000, traditional publishing had run the same way for the past 100 years. In fact, I can remember publishing a textbook about online learning in 1998 and a second one in 2000 and asking the publisher to create a website with digital links in it. The publisher (a worldwide textbook publisher based in London and New York) balked at that suggesting that no one would want to go online to get information from a link in a paper book. It wasn’t until a book in 2004 that I finally got a website. My how five years makes a huge difference! Five years ago, traditional publishing was the only game in town for an author wishing to reach an audience that extended beyond their personal family and friends. But getting a traditional contract had grown progressively more difficult since the 1980’s. At the end of the 1980’s and into the 1990’s publishing morphed to become large media conglomerates. The Big 5 publishers of today are content publishers. They do that through books, radio, television, movies, and games. When you have nothing else to do look up Bertelsmann, the parent company of PenguinRandom House and other media corporations. You will see that publishing books is not it’s only, nor it’s biggest, money maker. A “content publisher” is different from a book publisher. A content publisher needs larger and larger numbers of consumers to buy the content in order to pay the high prices of developing it. By the mid-1990’s traditional publishing changed from a model of buying books they liked and investing in that author for the future, with a plan to “break them out” around book five or eight if sales were decent, to a model focused on acquiring bestsellers that could also be made into movies and games and plays. Authors were easily abandoned by the second book or third if sales weren’t always on an upward trajectory. The book distribution model five years ago was based on large booksellers (B&N, Borders, Walden, Crown) and big box stores (Walmart, Target). Small indie bookshops were ignored, and ebooks were relegated to small online publishers that received authors who couldn’t publish anywhere else or published in genres the big guys weren’t interested in (like erotica before 50 Shades of Gray). What a difference only five years make. As of last May, the number of indie bookshops in the U.S. was 1,664—actually an 11% increase over the past five years. 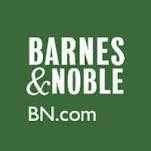 The only big bookseller left among the ones named above is B&N and they have announced they are closing about 220 stores over the next decade. On the ebook side, in 2010 there was one big ebook retailer. Amazon had 22% of the market. Now there are many big ebook retailers that are online only (Kobo, Nook, Apple, Rakuten, and others). Though Amazon has ~50% of the U.S. market, they have significantly less outside the U.S. In many countries Apple and/or Kobo are the only big ebook retailers, and Amazon has no market. Simultaneously thinking locally and globally is critical to authors today. 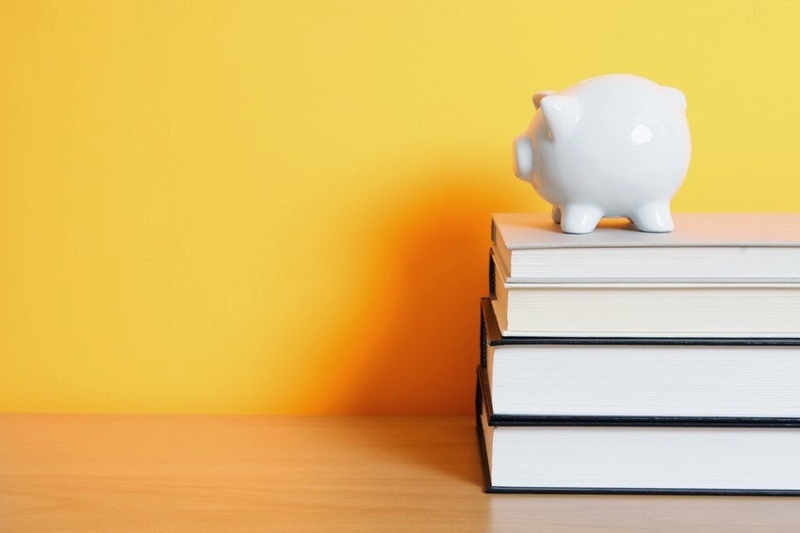 The next hurdle for bookstores is how to get a bigger slice of the ebook pie if they are to compete successfully in the long term. In addition to the significant changes in print and brick and mortar stores are the changes in consumers' buying habits and choices. Now books compete with audiobooks, enhanced books, series books, even twitter books. In addition, a multitude of “free” books, heavily discounted books (a boxed set of nine novels for 99 cents), and a variety of membership clubs online (Kindle Unlimited, oyster, scribD) have put downward pressure on pricing and built consumer expectations of what a book is worth. This is just in the book marketing space. In addition, there is the usual competition of music, movies, games, and other entertainment-related sales and the book tie-in to all those options. 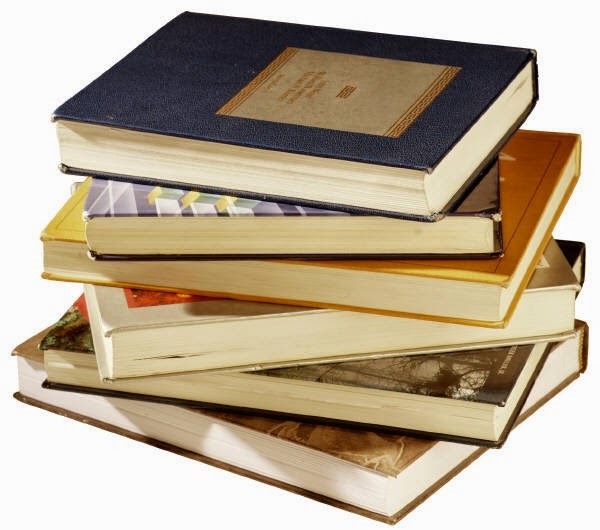 On the consumer side, the ugly industry realities that impact traditionally published and self-published authors alike are: consumer impulse buying with free or heavily discounted books that have led to purchased books never being read and therefore never reviewed or recommended. This means that in addition to lower and lower pricing, there is less and less word of mouth sales. All of that leads to discoverability challenges for everyone—including Amazon. What does all this mean to the individual author? This article, therefore the answer to that question, continues next Saturday, December 13, 2014. Maggie Lynch is the author of 15 published books, as well as more than 35 short stories and numerous non-fiction articles. She is also the founder of Windtree Press, an independent publishing cooperative. Maggie's love of lifelong-learning has garnered degrees in psychology, counseling, computer science, and education; and led to opportunities to consult in Europe, Australia, and the Middle East. Since 2013, Maggie has enjoyed the luxury of writing full-time. Her adult fiction spans romance, suspense, and speculative fiction titles under the name Maggie Jaimeson. She writes young adult fiction under the name Maggie Faire. Her non-fiction titles are found under Maggie McVay Lynch. I'm amazed at the changes I've seen since jumping into the writer pond! Still miss Borders! I do love how the attitude toward indie published authors has shifted from pariah to best sellers!!! Thank you for sharing your perspective and expertise with us, Maggie. Thanks for giving me the chance to share my opinions and findings. Now that publishing has moved into the technology world, we are all going to see it continue to change. Currently technology changes at six to eight month pace. The more that book publishing embraces technology, we can expect that same timeline for changes. Now books can be electronic, enhanced-ebooks, audiobooks, games, some combination of all of the above. It's both exhilirating and tiring to be in the midst of all this change. The key is being open and learning what you can. Thank you for sharing your knowledge so generously, Maggie! I agree that frequent changes are a certainty. Can't wait to read Part 2 next Saturday! You always inspire me to stretch and grow. The changes to the publishing industry has truly changes so much in the past 15 years. I think in away it is harder for the consumer now to choose with so much material readily available. Do you think this trend of buying e books might follow the path of buying LP records for record players which is making a come back in the music industry?